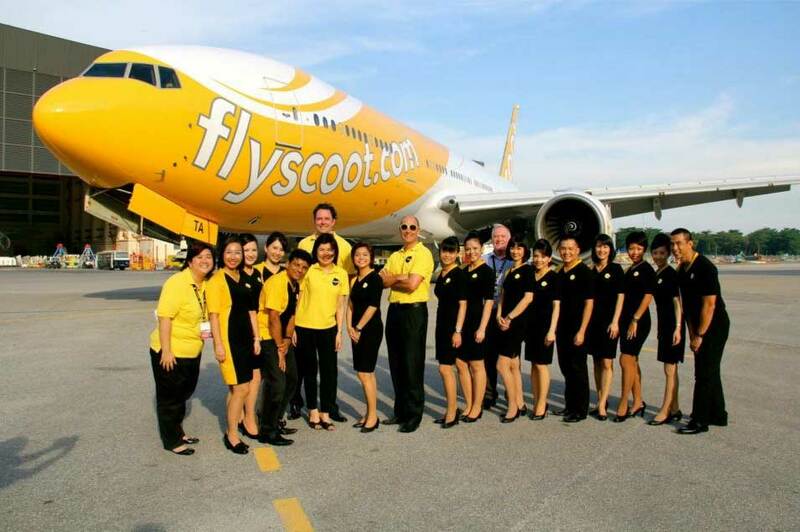 Scoot, the low cost carrier owned by Singapore Airlines, has revealed the routes to be flown by its new Boeing 787 Dreamliners. The first of these aircraft, a 787-9 model, is due to arrive in November and will likely begin flying for crew familiarisation on some of the carrier’s shorter routes. Then, from 29 March 2015 the type will enter service on routes from Singapore to Hong Kong, Perth and Sydney. The airline has 10 787-8 and 10 787-9 aircraft on order. Additional routes to be started in April and May 2015 include Bangkok, Gold Coast, Shenyang and Tianjin. Eventually all of the airline’s Boeing 777-200s will be replaced by the 787. You can find out more from our Boeing 787 Routes Page.